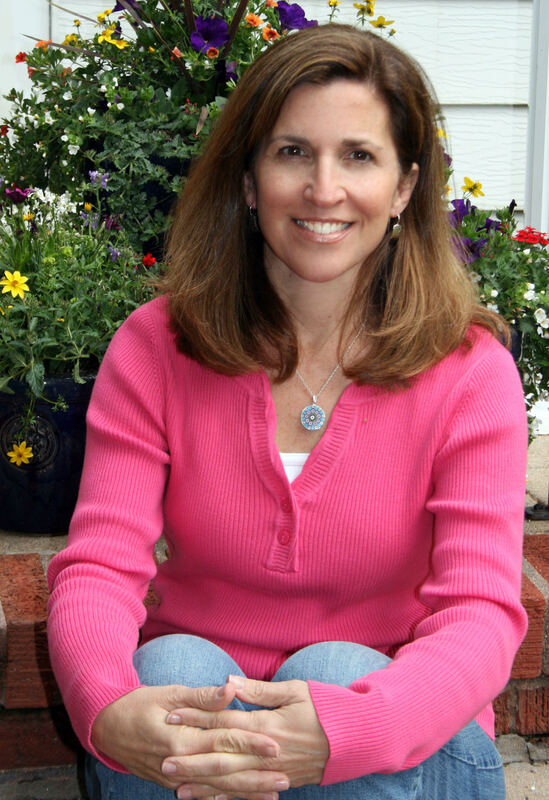 Clare Vanderpool is the award-winning author of two novels: Moon Over Manifest and Navigating Early. Moon Over Manifest, her debut novel, was awarded the prestigious 2011 John Newbery Award which is awarded annually by the American Library Association to the author of the most distinguished contribution to American literature for children. 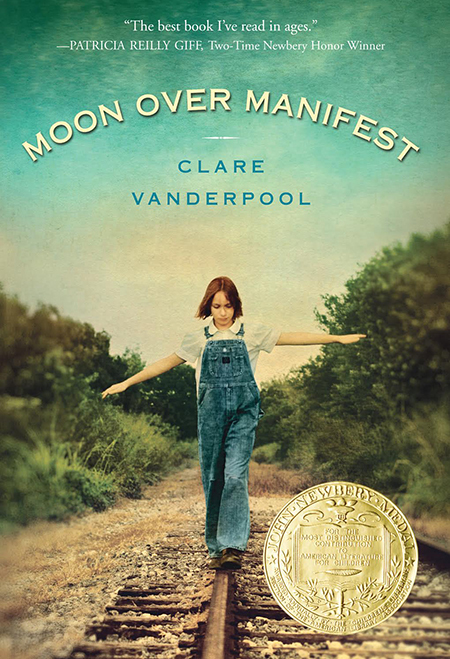 Clare is remarkably the first debut author in thirty years to win the Newbery Medal. Her books have both hit the New York Times best seller list as well as the Book Sense best seller list. The recipient of much critical-acclaim, including seven starred reviews, a top ten Historical Fiction Kid’s Book by Instructor Magazine, a Junior Library Guild selection, and a Golden Spur award, Clare’s writing has connected with readers young and old. Interviews with Clare have appeared in The New York Times, The Washington Post, USA Today, and almost all of the media outlets across the nation have covered her writing career. 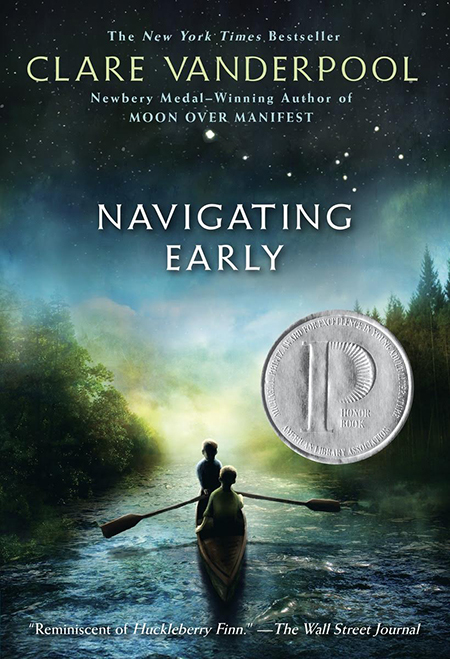 Most recently, Clare’s second novel Navigating Early was named a Printz Honor Book for Young Adult Fiction by the American Library Association. Clare has been making appearances at schools, libraries, and conferences around the country and abroad. She enjoys meeting children, educators, librarians, and parents who have embraced her and her writing. She lives in Wichita, Kansas with her husband and four children. 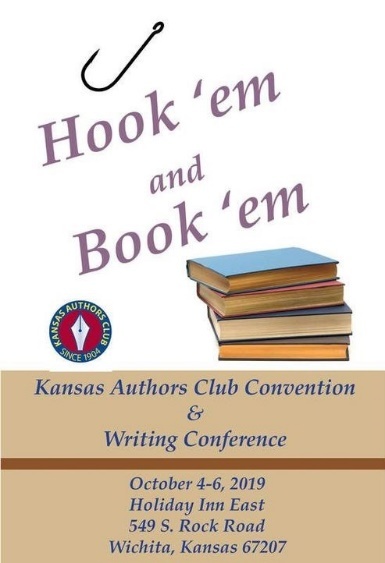 At the Kansas Authors Club convention in Wichita, October 4-6, 2019, Clare will present a seminar, Writing in the Crossroads: Where Craft and Creativity Meet. As writers, we all work at the craft—honing our skills in use of language, imagery, detail, and description. But is there a risk of focusing on the calculated to the exclusion of the creative? How do we know when it’s time to loosen the reins on plot, character, and conflict, allowing the creative process room to stretch and pulse and breathe life into the bones of the story? In this workshop Clare will discuss the synergy and struggle of writing in the crossroads — where craft and creativity meet. In addition, for those who wish to share a lunch with Clare, she will talk about Books I Have Loved and I Swear Loved Me Back: The Transformative Power of Story. (Luncheon provided by Holiday Inn. Tickets available with registration.) We’ve all heard that to be a writer, you must first be a reader. And we know from experience that stories have power—to touch, to heal, to transform. In this talk, we’ll journey into our reading past to the books that provided joy, comfort, even friendship in our younger years, and discover how stories become stepping stones in the writing life.